ISZL is an independent co-educational, non-profit day school serving the international community of Central Switzerland by providing a comprehensive education from Early Years to university preparation, from ages 3 to 18. 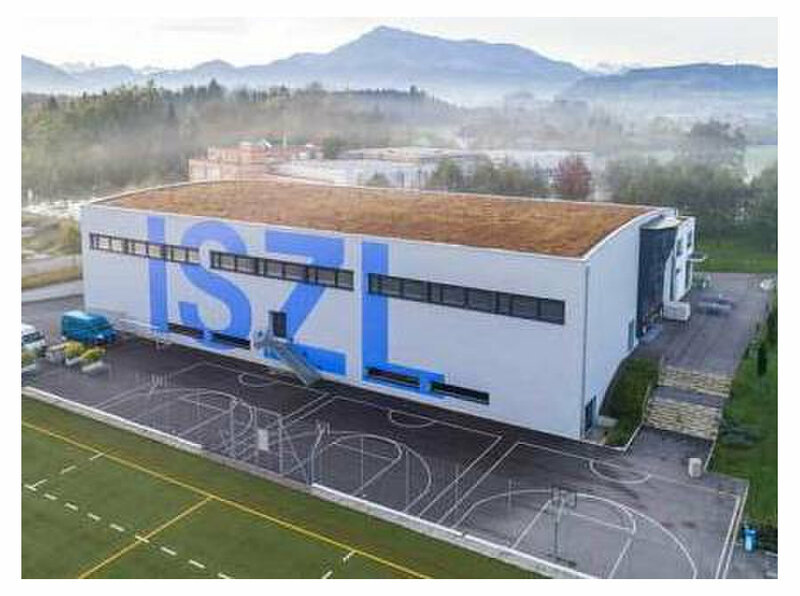 As an International Baccalaureate (IB) World School, ISZL is authorised by the IB Organisation to offer the Primary Years, Middle Years, IB Diploma and Career Pathways programmes. In addition, students in Grades 11 and 12 have the option of taking Advanced Placement (AP) courses and exams. All AP courses are audited by the College Board. ISZL has been accredited by the prestigious and highly respected Council of International Schools (CIS) and the New England Association of Schools and Colleges (NEASC). The school demonstrates that its academic programmes are of the highest quality. 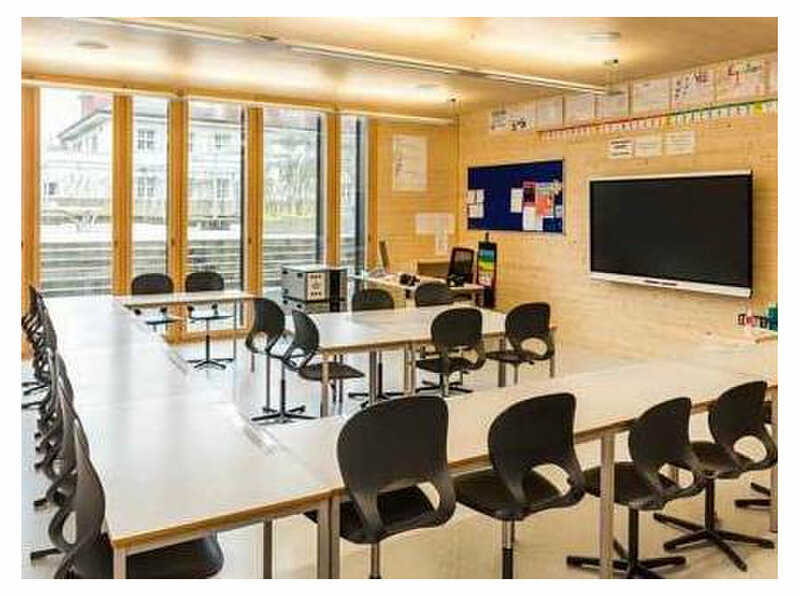 ISZL is supervised by the Educational Authorities of the Cantons of Zug and Luzern and operates with their approval. 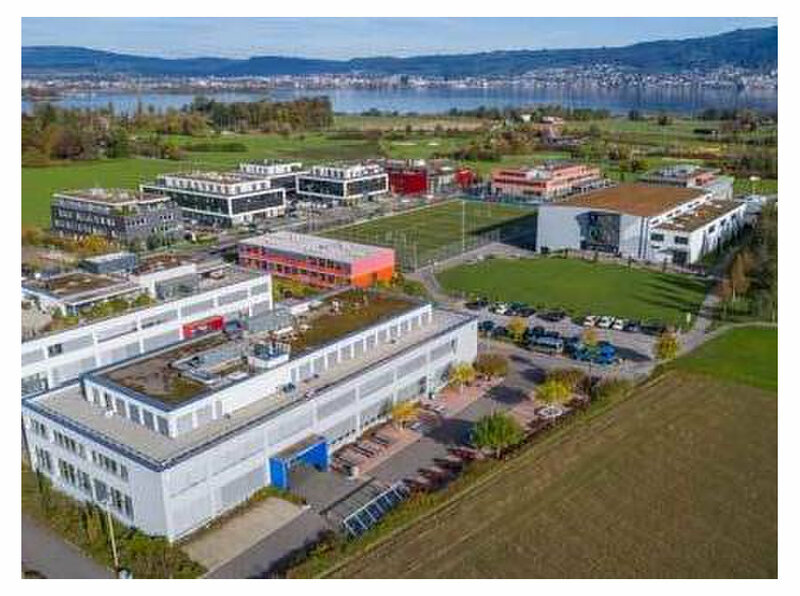 ISZL is a member of the Swiss Group of International Schools and the Educational Collaborative for International Schools. 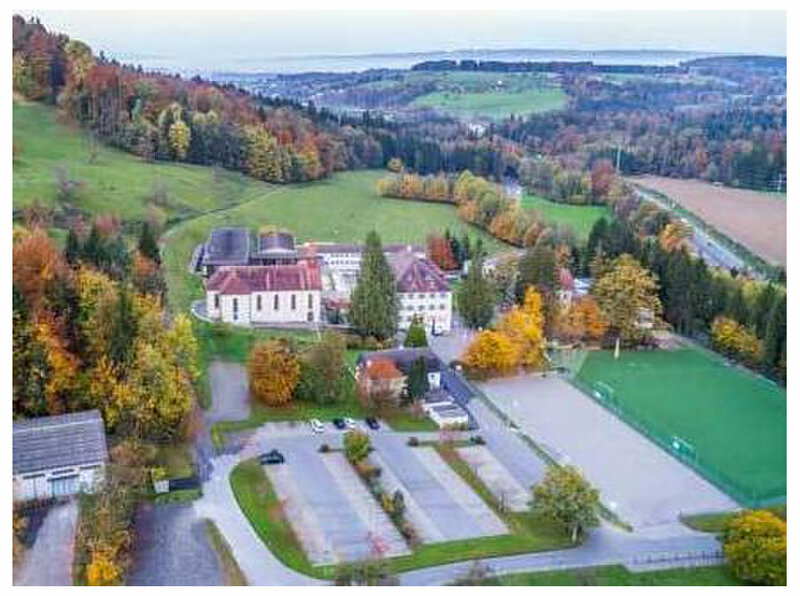 The Zug Campus is located in an idyllic rural setting on the outskirts of Baar and hosts Early Years, the Primary School and the Middle School. The main building, Wettinger House, was constructed in the 17th century and is surrounded by modern buildings. 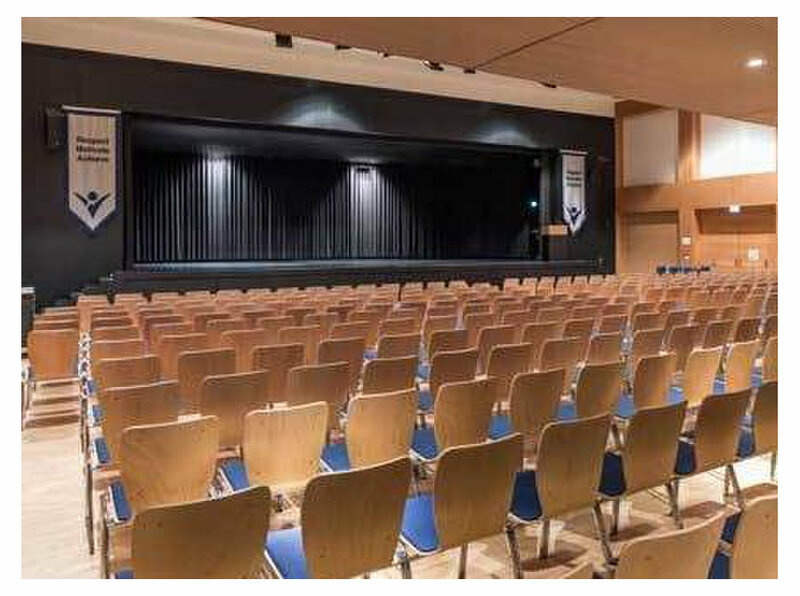 The Riverside Campus is located in Hünenberg and hosts the ISZL High School. 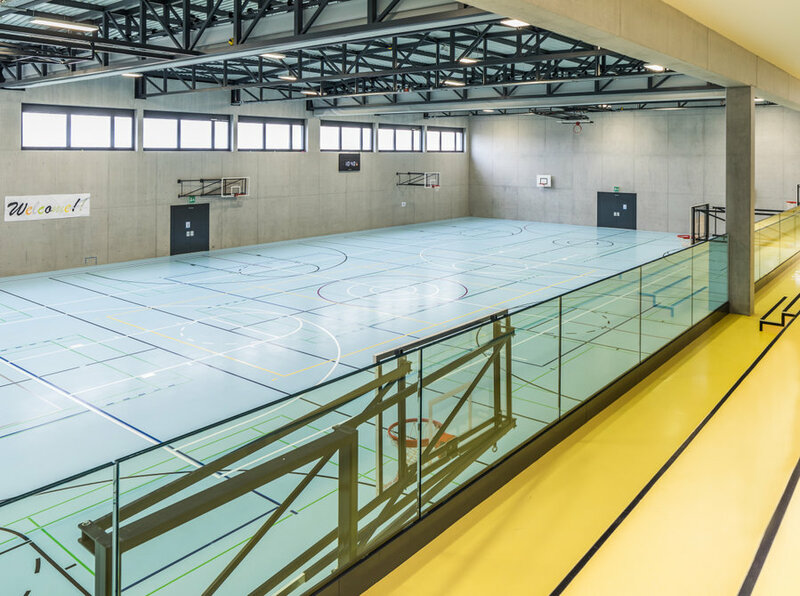 This modern campus has two principal facilities – the main building with over 20 classrooms, state-of-the-art science labs, library, art atelier and music rooms, and the triple gym. Chalet Bergheim is home to the school’s very own residential Outdoor Education Centre, a beautiful purpose-built wood chalet located in the famous mountain village of Wengen, in the heart of the Berner Oberland. Chalet Bergheim offers our students endless opportunities for class trips, winter sports, exploration and outdoor learning. Please contact our admissions team to ask any question - big or small. We would love to hear your story and we are excited to serve you in your transition to our area. 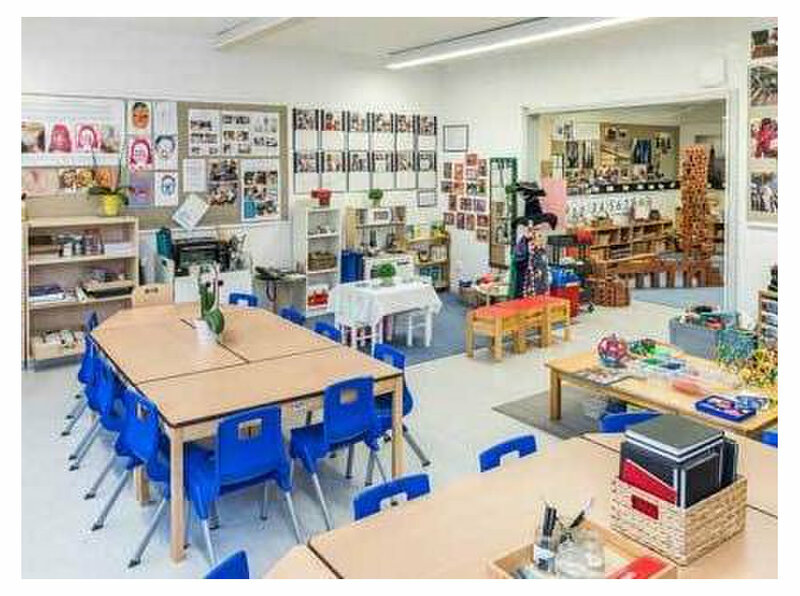 We would encourage you to make an appointment to meet with a member of our team and see our classrooms in action.